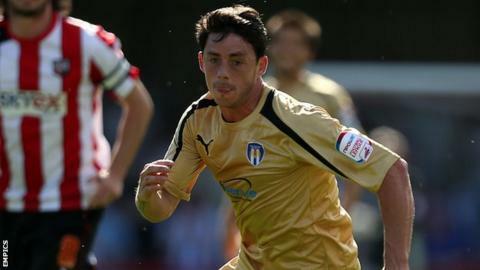 Ian Henderson has joined League Two side Rochdale after being released by Colchester United in January. The versatile front man, 28, spent three years with the Essex club, making 130 appearances and scoring 26 goals. Henderson began his career at Norwich City and went on to have spells at Rotherham (loan), Northampton, Luton and Turkish club Ankaragucu. Dale have won one of their five games since manager Keith Hill's return last month and host Accrington on Tuesday.